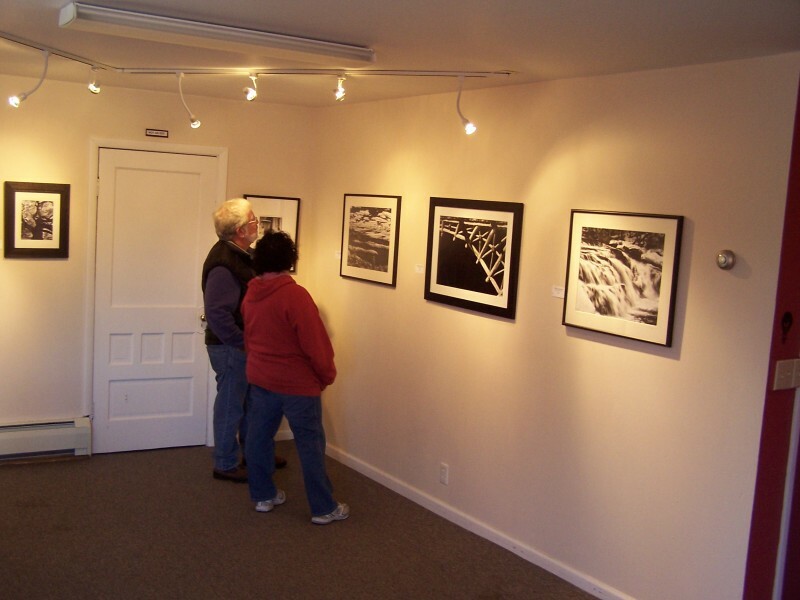 The Adirondack Lakes Center for the Arts has grown its programming and employment by more than 200 percent over the past three years. 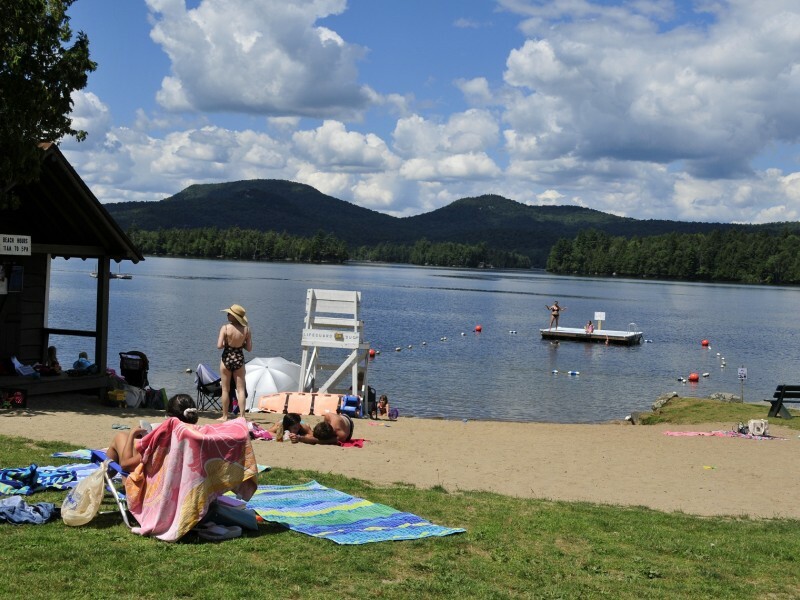 Blue Mountain Lake is the Adirondack Park's cultural epicenter, with the nationally acclaimed Adirondack Museum and the Adirondack Center for the Arts. With more than 20 historic buildings and indoor exhibits on a 32 acre campus, the museum traces 200 years of regional history. 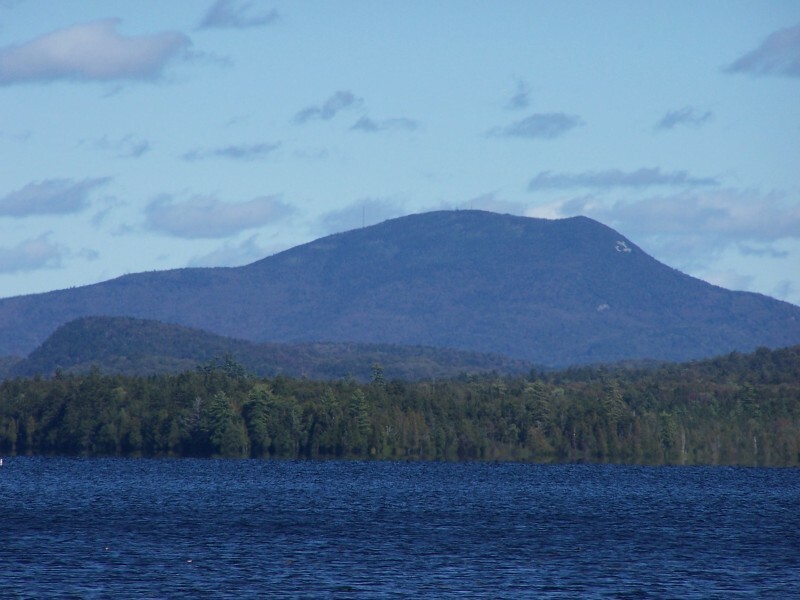 There is the extravagant rail car with velvet settees, beveled glass and a full kitchen used to transport a wealthy family to their Adirondack summer home, as well as a primitive hunting camp, an early log hotel and collections of art and artifacts. 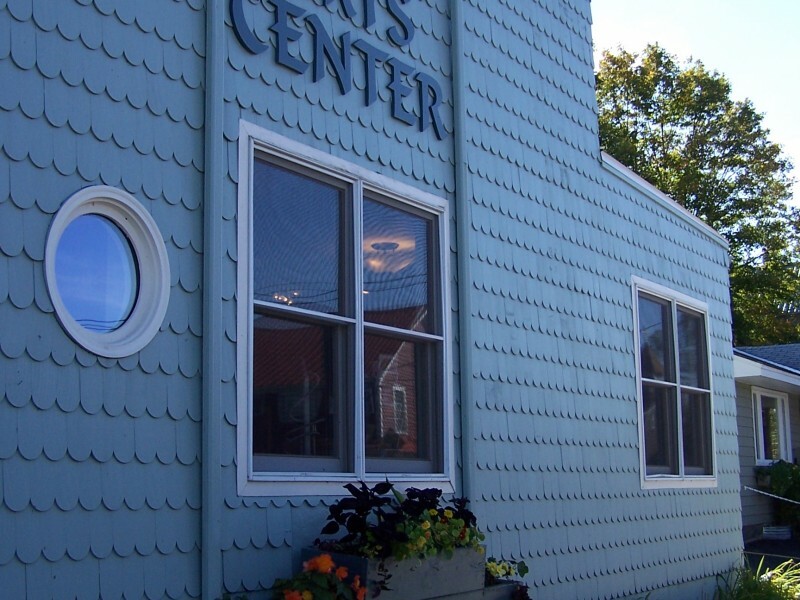 The Center for the Arts houses exhibits and programming for children and adults, and serves as a base for year-round activities throughout the region, including professional summer theater. 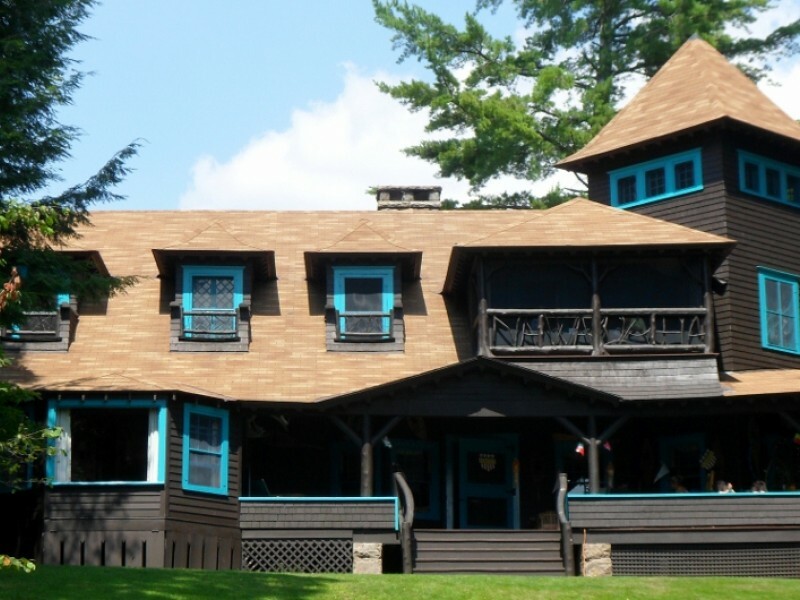 Fun fact: Blue Mountain Lake's Prospect House, an elegant resort at the turn of the last century, was the first hotel in the world to have electric lights in every room. 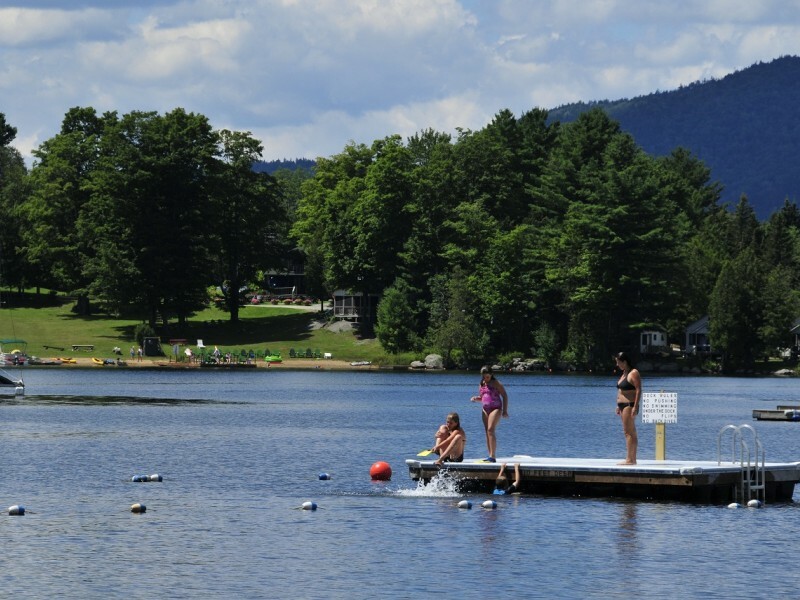 Sadly, it burned, like most of the huge frame hotels that graced nearly every lake in the Adirondacks.